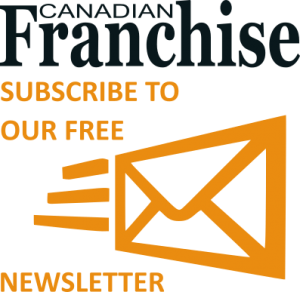 Whether you say “yeer-oh” or “jai-ro,” “gee-ro” or “hee-ro,” Canadians love the taste of Greek Gyro flatbreads and subs, especially at a great value. 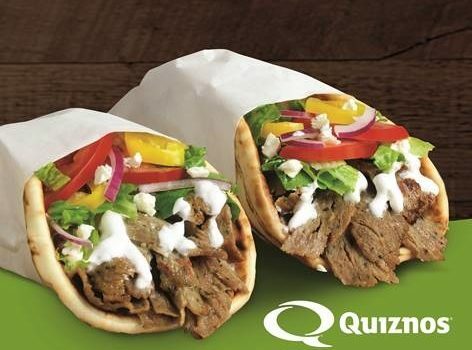 To celebrate the return of this popular item, Quiznos will offer all customers a $1 Gyro Flatbread Sammie on Oct. 17 at all participating Canada locations. And, for customers who simply cannot wait for this amazing deal, all new or current members of Quiznos’ Toasty Points loyalty app program can get a $1 Gyro flatbread Oct. 10 through Oct. 16. Gyro Flatbread Sammie: Flavorful, seasoned beef and lamb into a pillowy flatbread, topped with lettuce, tomatoes, red onions, feta cheese, banana peppers and creamy cucumber tzatziki sauce. Gyro Sub Sandwich: Layered slices of seasoned beef and lamb on Quiznos’ traditional toasted six-inch, nine-inch or 12-inch sub, and topped with lettuce, tomatoes, red onions, feta cheese, banana peppers and creamy cucumber tzatziki sauce.